We are ready to consider all business proposals. 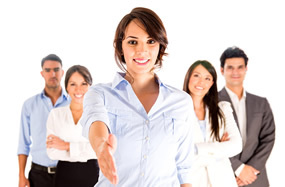 Follow the short description about the possible forms of cooperation, offered by our company. We are ready to offer you a partnership program and a special tariffs module for agents, that are willing to cooperate with us. 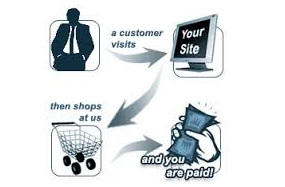 After having installed this module on your tourism website or a blog, you will regularly get your mounthly commission. We will be glad to offer you discounts and special cooperation terms for operators and corporate clients. A lot of large companies trust us and are working with us already. 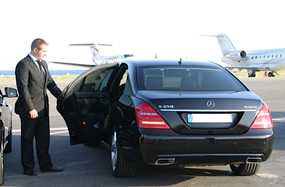 KnopkaTransfer company is looking for partners with a fleet of business-class cars, all the necessary licences for providing transfer services from airports.